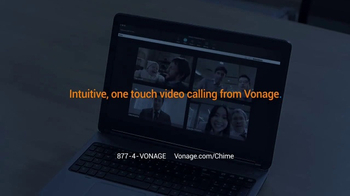 Several coworkers utilize intuitive, one touch video calling from Vonage and even though they're all in different places, they feel as if they're in the office together. 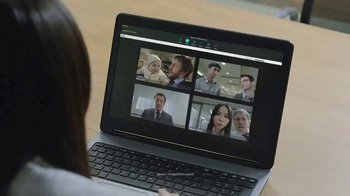 Joining the online meeting from behind a ping-pong table, a man describes the service as the virtual reality of business communications until he sees the baby spit up all over his coworker's suit -- now that is a little too much reality. 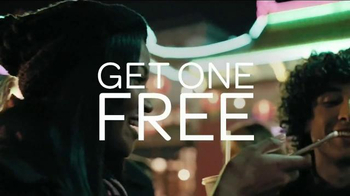 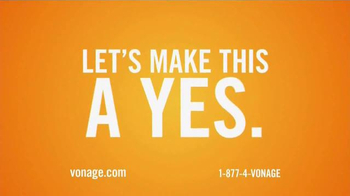 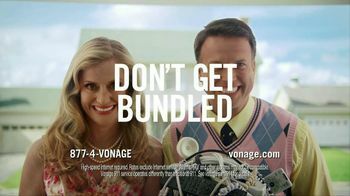 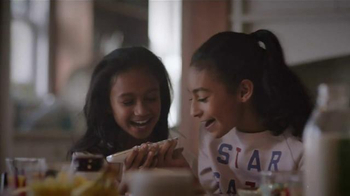 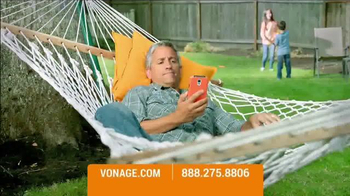 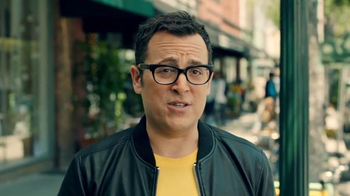 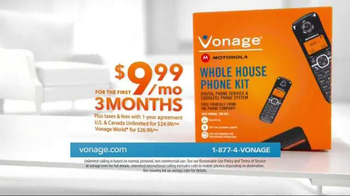 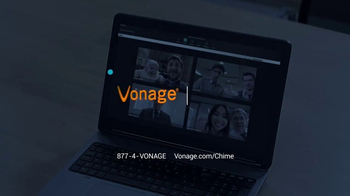 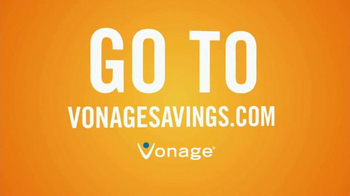 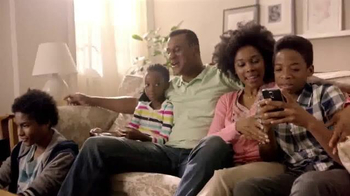 Customers can get Amazon Chime at no additional cost with Vonage Business.